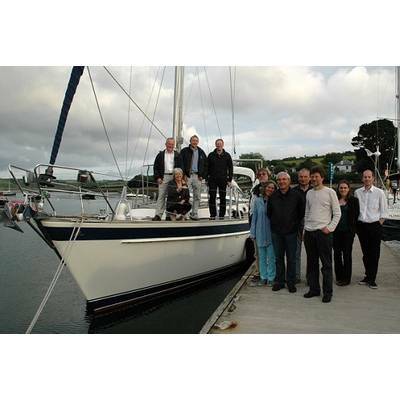 Mylor Yacht Harbor created a combination of old and new, by retro-fitting a brand new hybrid engine into a yacht, winning the team a prestigious award. 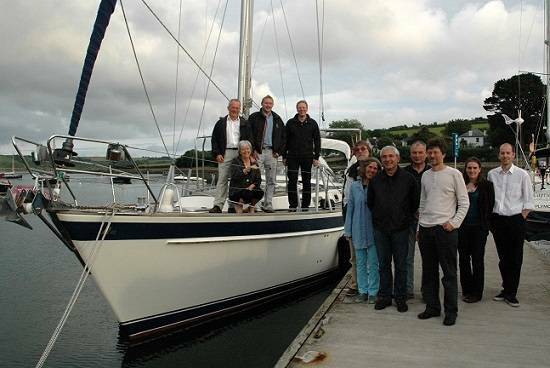 The work on the yacht, Armorel, was made possible by Mylor’s partnership with HYMAR (Hybrid Marine), a three year £2.3 million EC funded research project. The project enables experts and innovators from across Europe to collaborate in developing a hybrid propulsion system, meaning the yacht uses a combination of different types of power to run. The electric/diesel engine created by HYMAR uses electricity to drive and man oeuvre the boat out of port, after which the diesel engine takes over or the boat goes under sail. 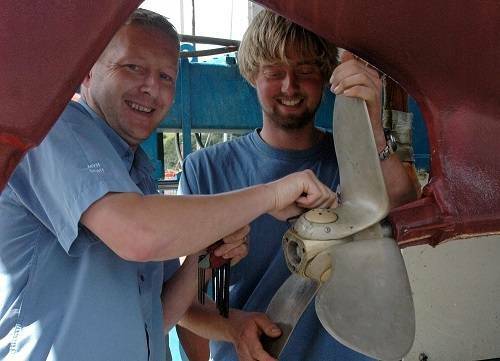 This means it is feasible to go out for a day’s sail without ever starting the engine, helping Mylor Yacht Harbor to achieve its aims of lower emissions and less noise in port. 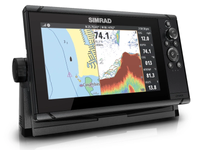 HYMAR project was awarded the Royal Thames Yacht Club Mansura Trophy Award for Innovation and Technology. Named after the first yacht to use a hybrid powered engine, the Mansura Trophy identifies and rewards excellence in the design and development of hybrid marine craft.